Whenever you see a special offer below, just bring it on your next visit. Make sure to take note of the expiration dates, as we change our special offers from time to time. 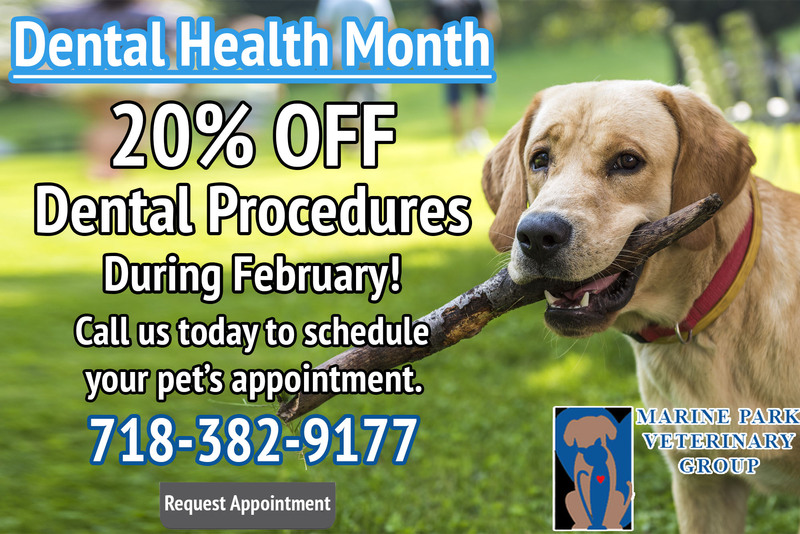 Again, all of us at Marine Park Veterinary Group want to thank you and your pets for being a loyal member of our community. We are grateful that you have chosen us as your pet's health care provider.